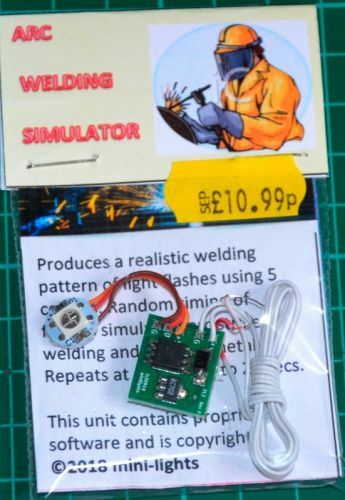 Realistic arc welding simulation lighting effect unit. Using advanced microprocessor techniques and programing, we have designed and manufactured a new range of lighting effects. We have programed the effect around an advanced addressable LED which can produce any colour sequence at high brightness and speed. 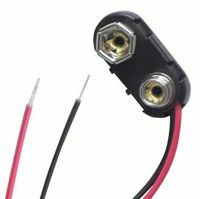 Comes with pre-wired special LED and doesn't require any additional LED's to operate.